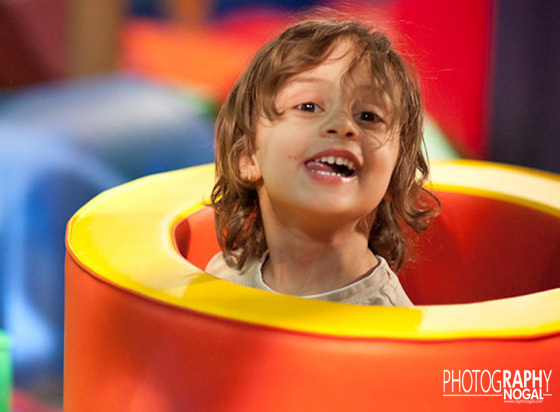 Play Park Guidelines | The GTA's Top-Rated Play Park and Party Place! We are not responsible for children’s safety or injuries that may occur from unsafe play or inappropriate use of equipment. Socks must be worn by children and adults for entry into the playground. BARE FEET AND SHOES ARE NOT PERMITTED in the play area at any time. Socks can be purchased at the front desk should you have left home without them. All guests must remove their shoes before entering the Play Park area. Hands must be disinfected with hand sanitizer before entering playground – please use the hand sanitation stations around the play structure. No eating or drinking on the carpeted area. Food must remain in the party rooms or in the café seating area. We do our best to ensure a nut safe environment: No nut products allowed on the premises. However, we can’t guarantee cross contamination will not occur, since patrons are allowed to bring in outside food. Ensure that you and your child are free of illness. Improper use of toys or equipment will result in the prompt removal of your child. Start Your Party Booking Now! Join our newsletter to hear about amazing events, specials, and promotions!